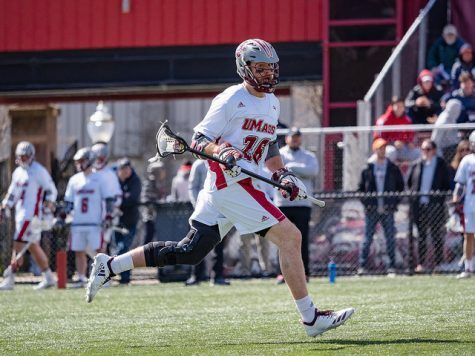 The last time the Massachusetts men’s lacrosse team played Fairfield, UMass defeated the Stags 9-8 to advance to last year’s Colonial Athletic Association championship game. 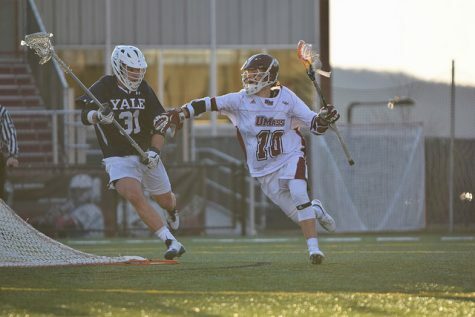 Earlier in that regular season, the Minutemen fell to Fairfield 10-9. 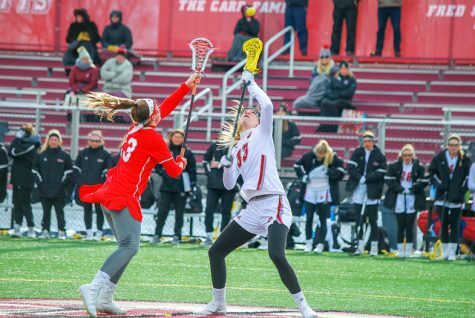 Expect much of the same and another close game Saturday when UMass (4-6, 0-2 CAA) goes on the road to face Fairfield (6-6, 2-0 CAA), as the Minutemen look for their first conference victory of the season. The Minutemen defense will need to be at the top of their game if they want to slow down the Fairfield offense. 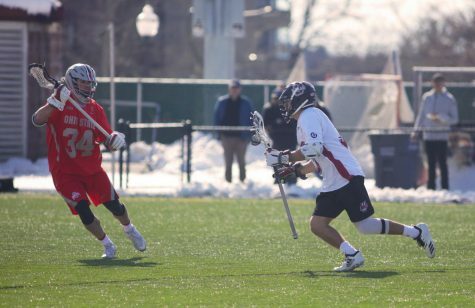 The Stags feature the two highest goal-scorers in the CAA this season: freshman Colin Burke (31 goals) and senior T.J. Neubauer (26). 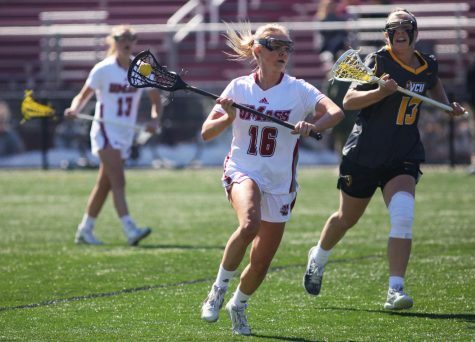 Leading the conference in goals as a freshman and accumulating five CAA rookie of the week honors, UMass will be tasked with defending against the dynamic Burke for the first time on Saturday. 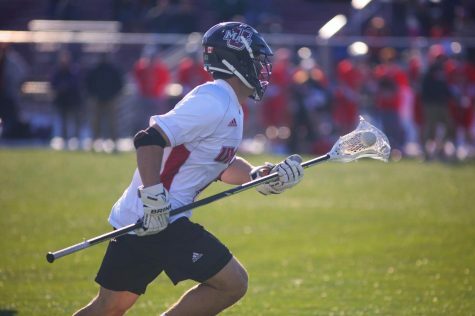 “Just watching tape on him, he’s a great athlete, he’s not afraid to go hard, he’s not afraid to get hit, and those are the things you look at for a good attack,” senior defenseman Bob Fahey said. “He’s not afraid to shoot from anywhere on the field. In addition to all of his athletic attributes, Burke’s confidence as a freshman has really impressed Cannella. 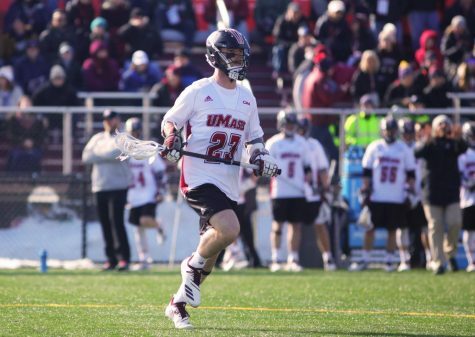 The Minutemen have already had chances to try to slow down Neubauer, though not too much success, tallying six goals in the two games between UMass and Fairfield last year. Cannella had high praise for Neubauer’s ability as an all-around player. 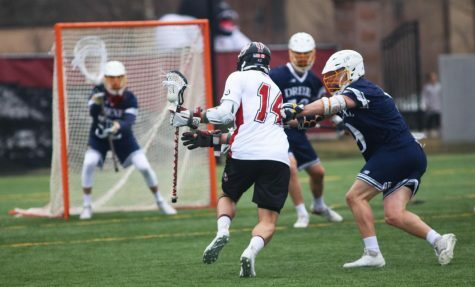 Fairfield has had consistency in the cage this season, with junior Tyler Behring earning all 12 starts (9.90 goals against average, .547 save percentage). 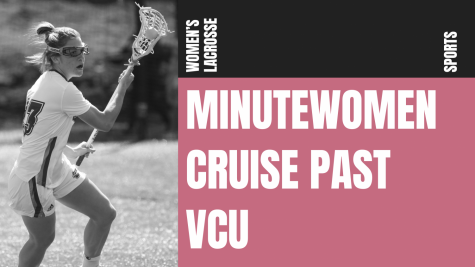 After getting off to an 0-2 start in the CAA and with just three games remaining, the Minutemen are in desperate need of some wins if they hope to earn a bid to the conference tournament, but they are maintaining their same day-to-day approach. 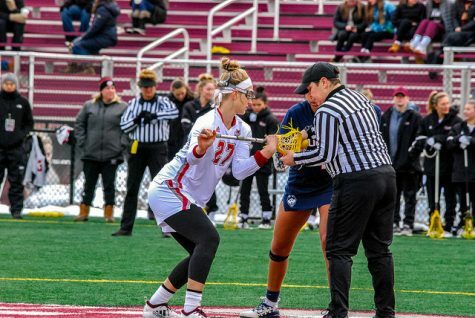 Opening faceoff is scheduled for 1 p.m.